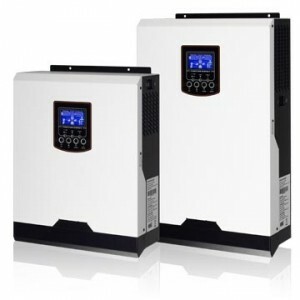 The new range of 3kVA off-grid solar inverters sets the standard of the PV industry to a new level. We offer the installers better flexibility in designing autonomous solar systems. 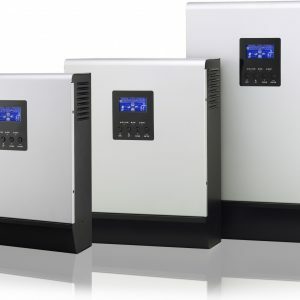 The 500VDC allows a single string of solar panels to be connected directly to the inverter without combiner boxes. The higher the voltage the lower the DC current, as a result smaller cables required. 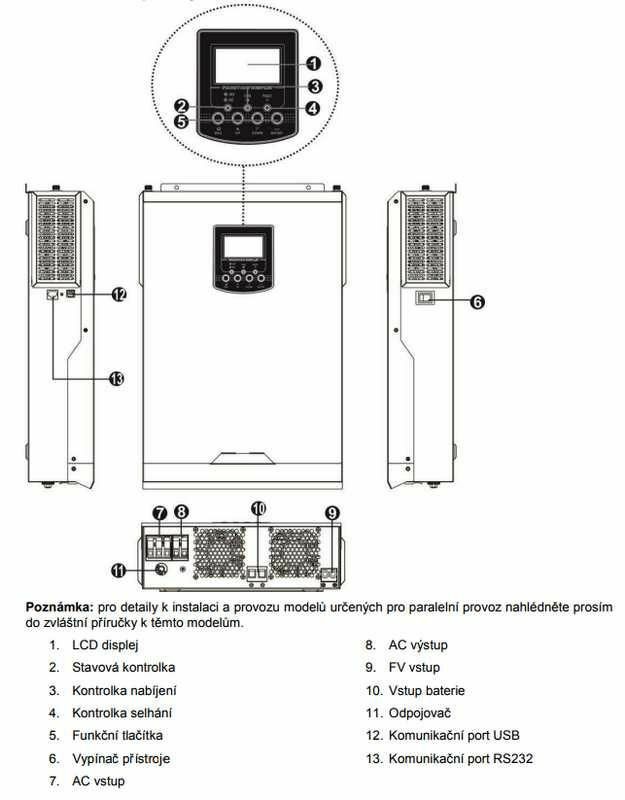 The set up is straight forward and all the parameters can be monitored using the Watch-Power software (supplied free of charge with the inverter). 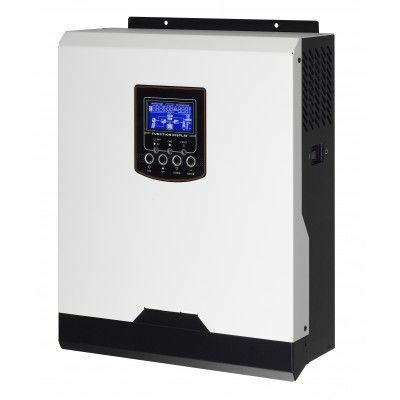 The ultra-fast charger with MPPT tracking makes the 3kVA the most versatile and efficient inverter in this power range. 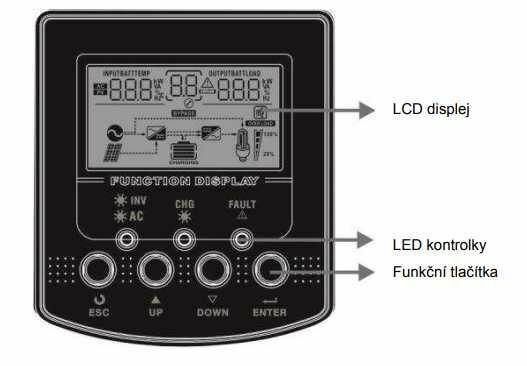 Conversol has a low no-load power consumption that prevents the battery from draining when your off-grid system is not used. 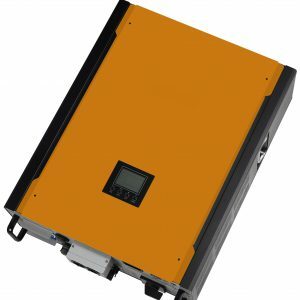 The inverter copes with extreme surges of power with high current loads thanks to a sophisticated algorith, the inverter handles complicated loads without power loss and dips. 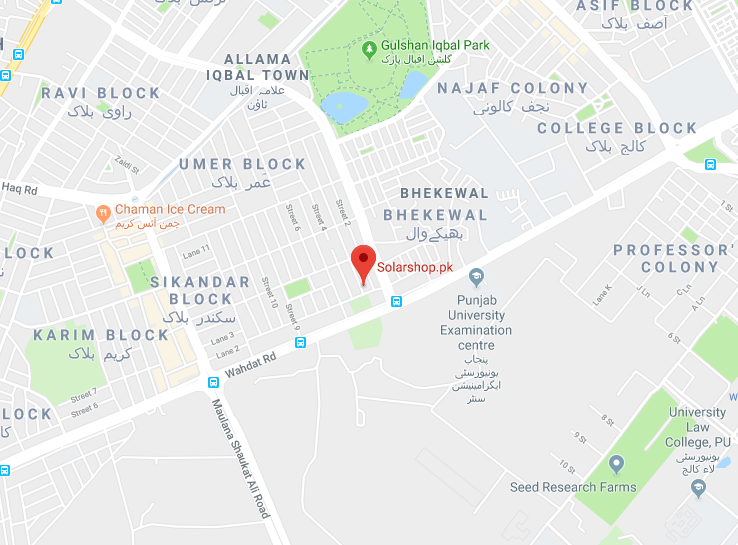 The product is configurable in single phase and three phase operation and can feed various motors, refrigerators, air conditions and all the domestic type of AC loads. There is also an auxiliary contact that be used to connect the AC input or an external generator to charge the batteries in emergency mode. 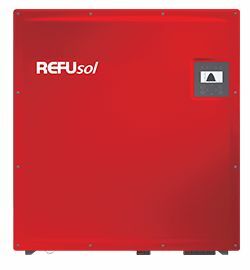 The inverter will serve the following funtions for an uninterruptible power supply: off grid inverter and solar battery charger and AC battery charger.